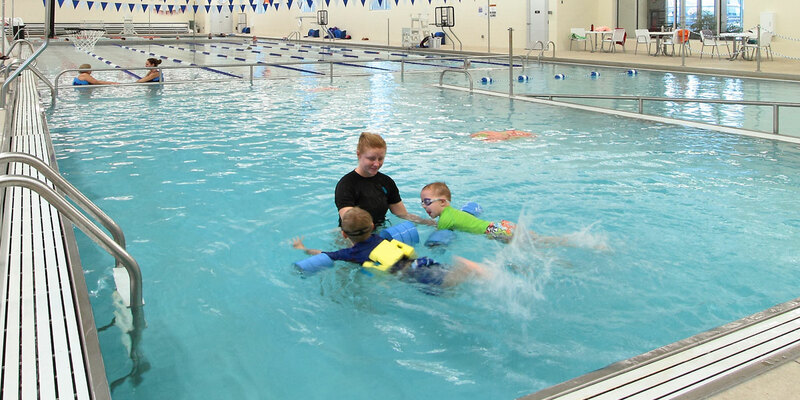 The White Bear Area YMCA offers group exercise classes, personal training, swim lessons and other great fitness and community building programs. 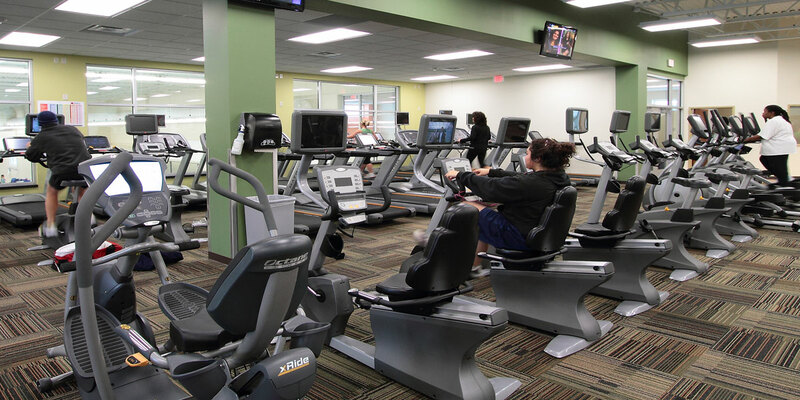 Gym membership includes access to amenities like a fitness center, gym, basketball court, aquatics (including an outdoor waterslide, splashdeck, indoor pool and sauna) and much more. 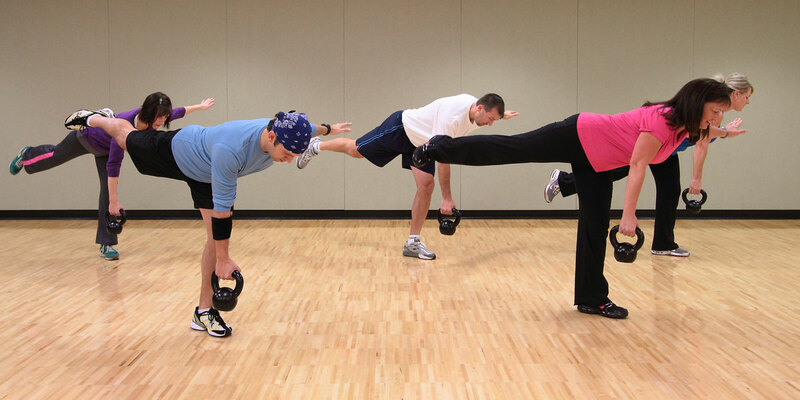 Find a free group exercise class to suit your lifestyle and your schedule at the White Bear Area YMCA. Find workouts for all fitness and skill levels from family-friendly Kids Fitness to Water Vertizontal or Turbo Kick. We have everything you need for a hassle-free birthday party at the Y. When school is out – the Y is in! Register now for school release days and holiday care.